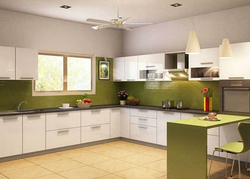 Our range of products include Special Panel Door, Panel Doors, Curving Doors, Heavy Doors and Shutters Doors. 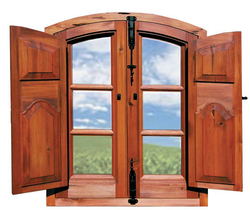 Providing you the best range of Full Panel Wooden Window Design with effective & timely delivery. 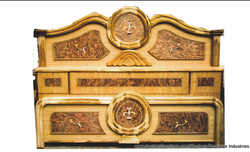 Providing you the best range of Buttons Doors, Crafture Doors, Flush Doors, Laminated Doors and Membrane Doors with effective & timely delivery. 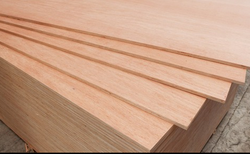 Pioneers in the industry, we offer Commercial Plywood from India.